Dance Creations is directed by a professionally trained and certified dance instructor with over 30 years dance experience. Our faculty is committed to dance and cares about your child's present and future, so rest assured that your dancer is training to be their best dancer they can be while learning skills that will serve them well into the future. Your dancer will receive quality instruction; whether attending recreationally, or competitively. All our classes are designed to enhance the many benefits dance offers; cultural art, fitness, self confidence, and social teamwork. By choosing an RAD Registered Teacher you are choosing quality, safety and professionalism. All RAD Registered teachers hold a recognised dance teaching qualification. This means that you can be confident in their dance knowledge and teaching ability, including what is developmentally appropriate at every stage of a child’s learning. You will benefit from selecting a teacher who is a qualified, safe and reliable. The Royal Academy of Dance Registered Teacher mark, assures you of just that. Dance Creations offers the only trained and certified RAD teacher in the region. 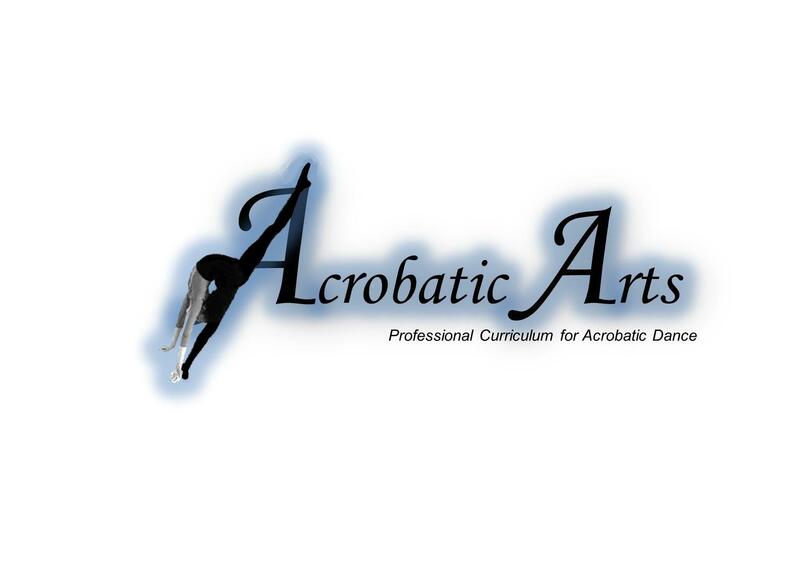 Acrobatic Arts is an AcroDance program based on safe and effective progressions with proven results in five divisions of AcroDance: Flexibility, Strength, Balancing, Limbering and Tumbling. Developed with input from professionals and experts in ballet, modern dance, jazz, contortion, artistic gymnastics, rhythmic gymnastics, sport acrobatics, yoga, acro yoga, pilates, physiotherapy, hand balancing and more, you will not find a more comprehensive program. Simple thoughtful progressions take the beginner preschool level dancer from log rolls and summersaults to the advanced dancer tumbling effortlessly across the stage! Dance Creations has two certified Acrobatic Arts instructors. CDTA (Canadian Dance Teachers Association) is a registered society offering a wide range of certification programs for professional dance teachers and student examination programs in many disciplines. With local branches across the country, syllabus are developed by teachers and are continually updated, and training opportunities offered to ensure continuity. The Stage division of the CDTA focuses on safe, age appropriate dance training for children through teacher training. Teachers must first be accepted into the program, and are not certified without passing many written components and practical teaching and choreography tests. Dance Creations has a fully certified Jazz Member, and Tap Affiliate with CDTA's stage division. Alixa Flexibility Teachers/Coaches redefine the foundational pillars of stretching and aim to help bring athletes to another level - a level full of vitality, power, and without injury. Stretching is a lifetime learning process - and the levels of advancement are infinite. Many instructors plateau in their abilities to provide effective, injury prevention, in depth stretching information to their students. As a result, they struggle to get their students to actualize their peak potential, or worse, their students encounter debilitating injuries that could have been avoided. Dance Creations has two instructors certified with the Alixa Flexibility course .